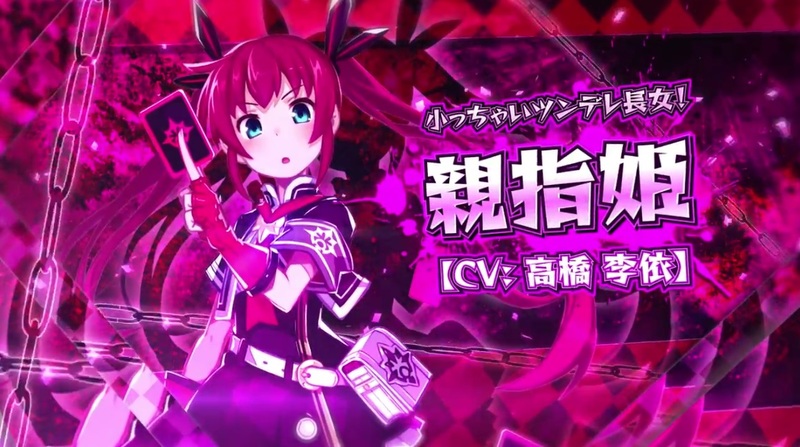 Compile Heart have released a new trailer outlining many of the characters that will be appearing in their collaboration project with Dengeki Bunko and Dengeki PlayStation, Divine Prison Tower: Mary Skelter. This title is due to release in Japan on October 13th in both standard and limited editions exclusively on the PS Vita. No word on a Westen release.